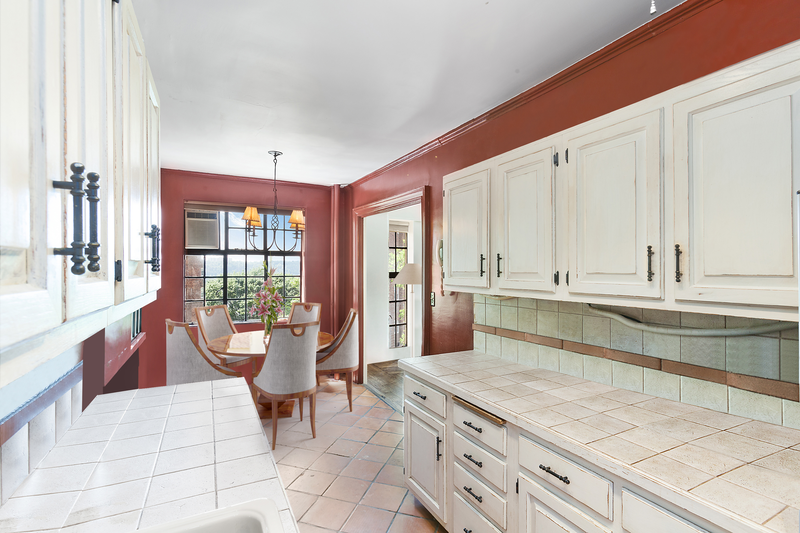 Introducing 287 East Houston Street. 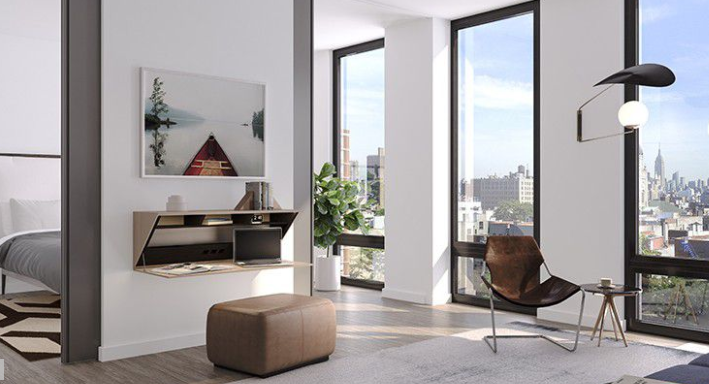 Designed by AA Studios’ Aldo Andreoli with Jeffery Cole acting at the executive architect, 287 East Houston Street is a modern interpretation of the classic cast iron buildings that graced the early Lower East Side. 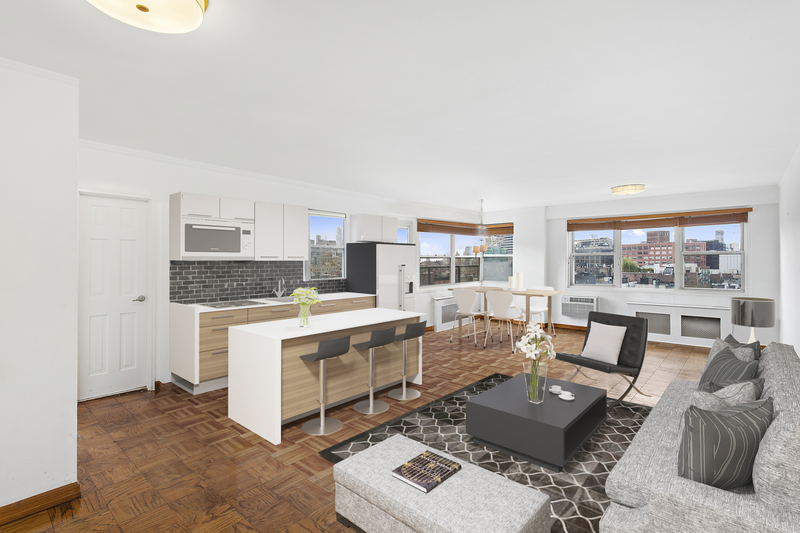 Located between Clinton and Suffolk Streets, 287 East Houston Street is in the heart of the Lower East Side with easy access to transportation, shopping, restaurants and nightlife. 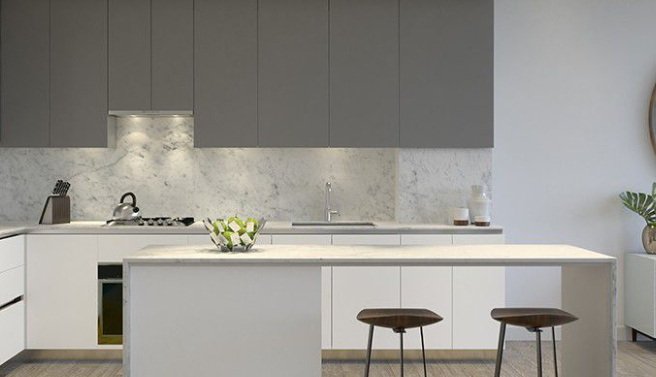 Residences feature oversized windows that capture light and offer uninterrupted views North and South of the Midtown skyline (Empire State and Chrysler Buildings) as well as the Freedom Tower. 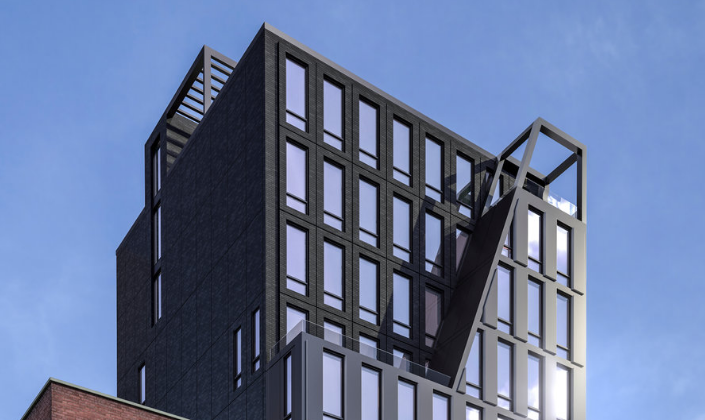 The building will offer 28 residences with amenities that include a part-time doorman supplemented by a virtual doorman, fitness center, bike storage, private storage, supplemental laundry and a landscaped common roof deck with an outdoor kitchen. 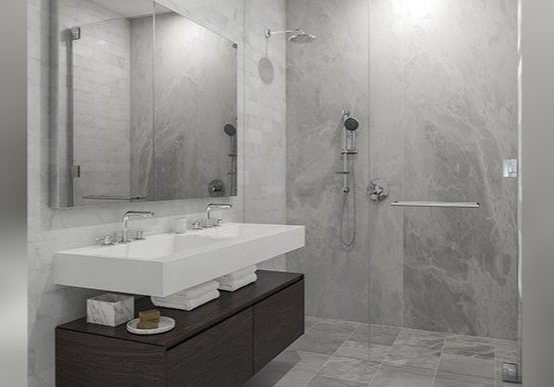 Each condominium is thoughtfully designed to offer efficient spaces that translate comfortable living. The building is comprised of one and two bedroom homes in addition to the three bedroom triplex penthouse. Two Maisonette homes offer large private gardens while two Penthouses grace the top of the building with ample terrace space.